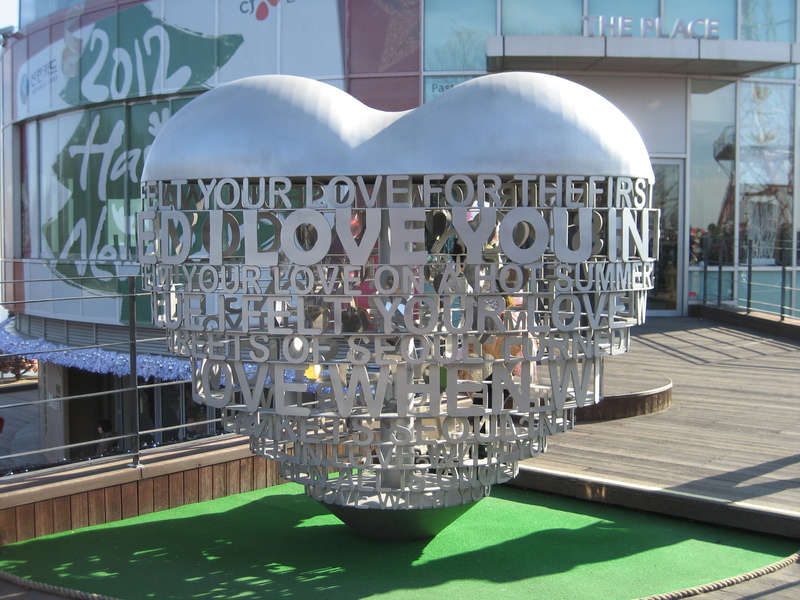 Korean dating culture – How to find your Mr or Miss Right in South Korea? Koreans are well-known for their obsession with looks. They believe that looks can affect their employment and marriage prospects significantly. This may explain why plastic surgery is so common in South Korea. For example, in 2013, the photos of Miss Korea finalists (who all looked very similar) posted on the internet prompted claims that plastic surgery might be the cause. Students who get admitted to the universities may get double-eyelid surgery procedures as gifts from their parents. Want a husband who will share household chores? Koreans may not be the choice!